Help you and your team become more intentional listeners and reap the benefits. 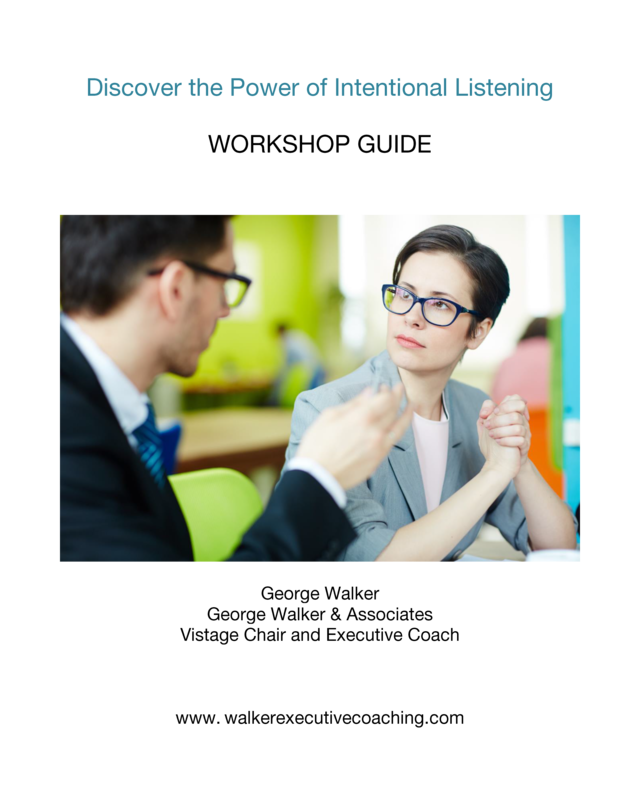 Complete the form below and download your copy of “Discover the Power of Intentional Listening Workshop Guide” by George Walker. You’ll also receive business coaching tips and suggested reading from George Walker & Associates.